Need some ideas for your own upcoming WMBD Events? We would like to share a few of the many exceptional highlights of the previous World Migratory Bird Day Campaign. World Migratory Bird Day has so far been Celebrated in 135 Countries! 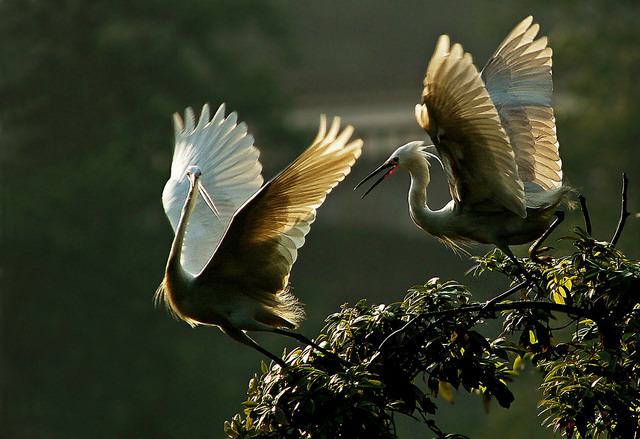 All over the globe, people took action to organize World Migratory Bird Day Events. 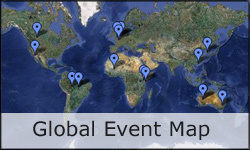 Find out how and where WMBD was celebrated on the Global Event Map. Year after year, the WMBD campaign organizers – the AEWA and CMS Secretariats –organize a special WMBD Event in Bonn, Germany. 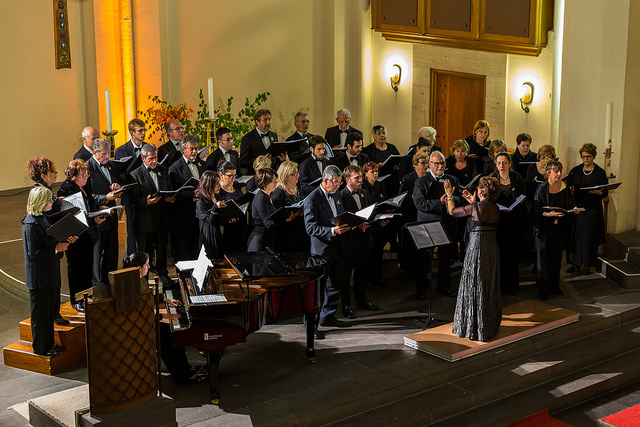 Following the great success of the WMBD Benefit Concert in 2013, the "Corale San Rocco" choir of Bologna keeps giving a benefit concert in Bonn to celebrate WMBD and the conservation of migratory birds. The event built a bridge between the song of incoming migratory birds announcing the arrival of spring and singing as an expression of human emotions. Ever since 2008 the Department of Environment (DOE) of Hormozgan Province in the south of Iran has celebrated WMBD every year. They have organized programmes such as training workshops, bird-watching for students, drawing and painting competition for children, publishing brochures, posters and media reports. 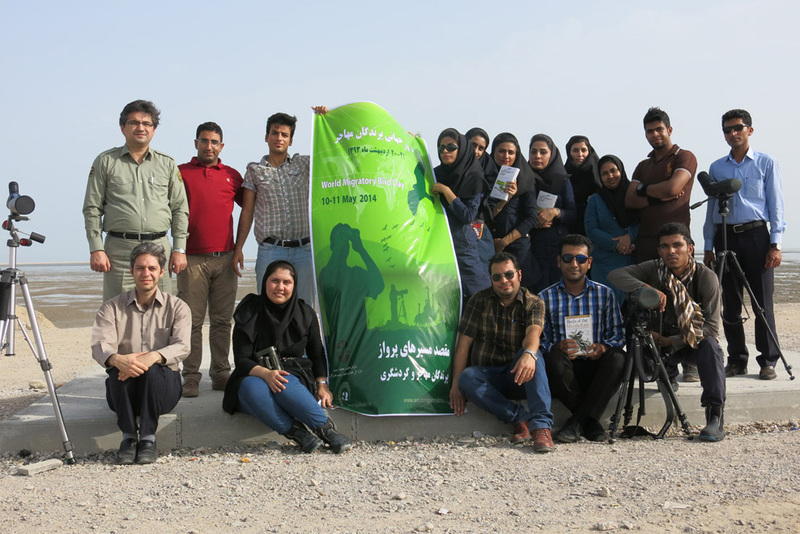 To celebrate WMBD 2014, DOE of Hormozgan Province cooperated with Mashq-e-Afarinesh NGO-Training Company to hold workshops for ecotourism guides. Hormozgan Province is a perfect refuge for migratory birds. There are diverse habitats: ranging from more than 2,000 km of shoreline, mangrove forests to large mud flats. In total 305 species of birds, mainly migratory ones, have been recorded, that is about 60 per cent of all recorded bird species in Iran. Latvia actively celebrated WMBD 2014 through a range of activities: ranging from bird-watching tours and bird-ringing lectures for local school children, painting or migration games for families to photo expeditions and evening events such as concerts or outdoor cinema. 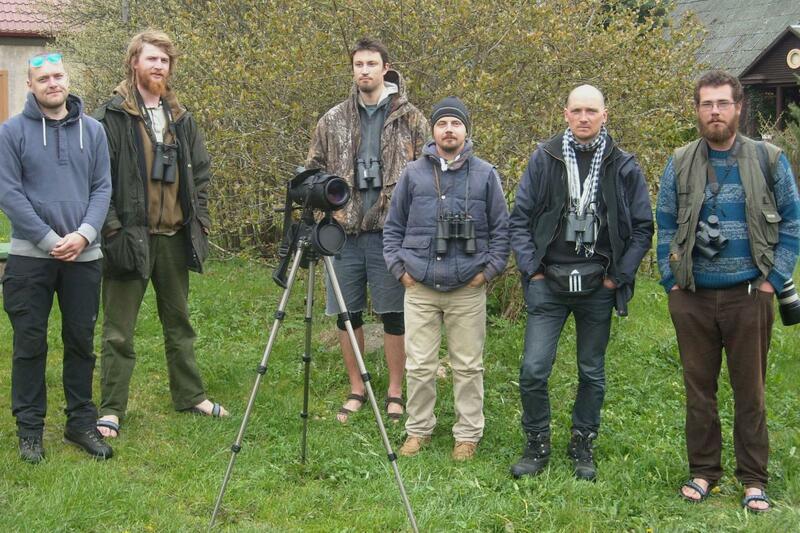 WMBD events were organized by the birdinglatvia.lv team together with the local nature tourism companies dabastures, BalticWildlife and Motacilla. 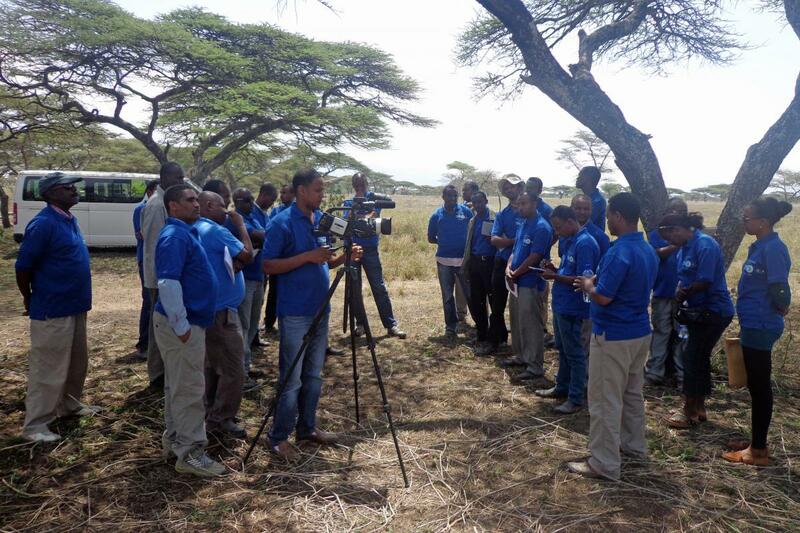 The 2013 and 2014 WMBD were celebrated colourfully in Ethiopia by means of bird-watching tours and educational activities such as talks by experts or media coverage by journalists. The celebrations took place in the Rift Valley lakes of Koka, Zeway and Abijata – important stop-over, wintering and feeding grounds for many different migratory bird species. All events were jointly organized by the Ethiopian Wildlife Conservation Authority and the Ethiopian Wildlife and Natural History Society. The Ethiopian Wildlife Conservation Authority is the sole governmental organization responsible for the conservation and wise use of the wildlife resources of the country and also an implementing institution for AEWA, CITES and CMS, while the Ethiopian Wildlife and Natural History Society is the BirdLife Partner in the country. 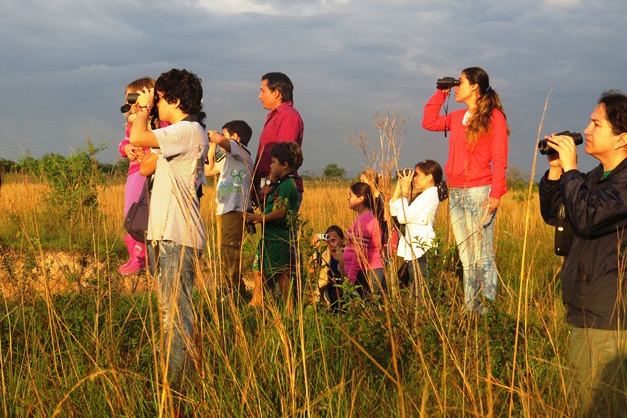 In Bolivia, the government of Santa Cruz department organized bird-watching tours for the local community in the Parque Departamental Lomas de Arena, which is home to 285 bird species. About 160 species of birds found in Bolivia are migratory. Every year thousands of birds refuel in Bolivia during their long journeys. As Bolivia provides key stop-over sites for many species of migratory birds, the National Museum of Natural History also organized the exhibition "Birds without Borders" on the occasion of WMBD 2014 and the “Long Night of Museums”. Visit WMBD on Social Media and share what you are doing to conserve migratory birds! Explore WMBD Photos from around the world on the WMBD Instagram and Flickr Photostream. Learn here how to easily add event photos to the WMBD Flickr Account. The Site Support Group for Lake Qarun Protected Area showed films about migratory birds and the threats they are facing to school children. Afterwards the children were invited to take part in a drawing competition with the chance of winning several prizes. 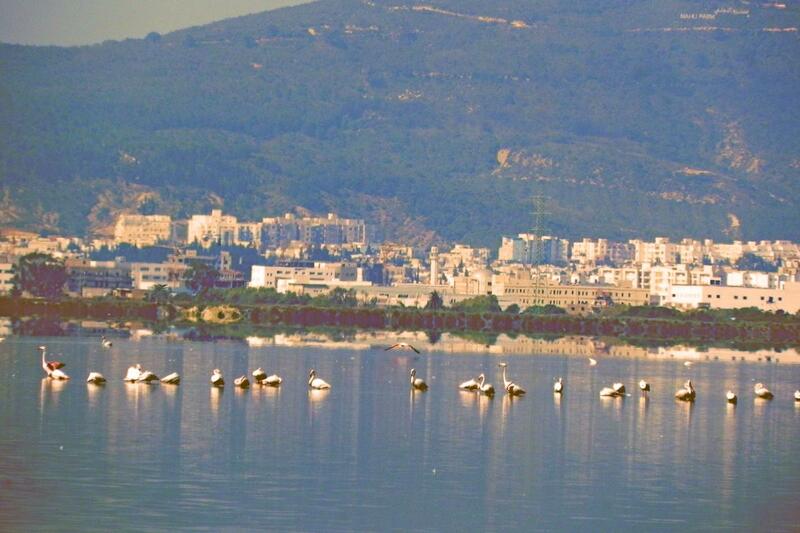 The event's highlight was a trip along Lake Qarun, where the children were introduced to bird-watching. 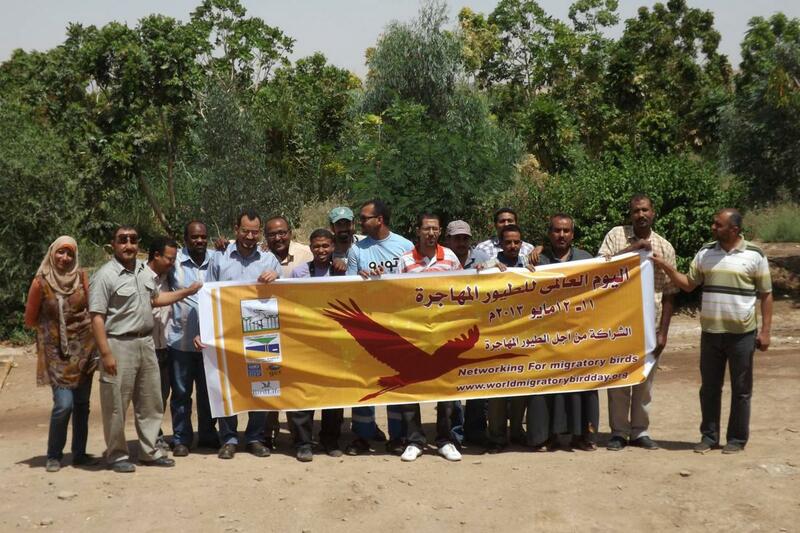 As in former years, WMBD activities were organized by the Association "Les Amis des Oiseaux" (AAO), the BirdLife Partner in Tunisia, from April to May 2010. The celebrations included a National Bird Migration Camp at the Important Bird Area (IBA) Jebel El Haouaria (also known as Jebel Sidi Abiod), drawing competitions for children, lectures, field trips to the Jebel Touati Nature Reserve in the Governorate of Kairouan (Central Tunisia) and many other awareness-raising activities. The topography and climate of Pakistan's province of Baluchistan has a great attraction to migratory birds coming from the freezing Central Asian republics and Siberia. Within this area the Nag Rakshan Valley provides the favourite food for the Houbara Bustard – a species at the brink of extinction. On WMBD 2010 the Houbara Protection Organization (HPO) organized a walk to raise awareness among the communities of Nag Rakshan Valley and the need for conservation of this rare bird. Since 2007, bird-watching and educational activities in Puerto Rico have been organized to celebrate the annual WMBD. Visits to the Rio Abajo Forest, public and private school events and participation in the Caribbean Endemic Bird Festival have all helped to raise awareness about migratory birds and the threats they face. 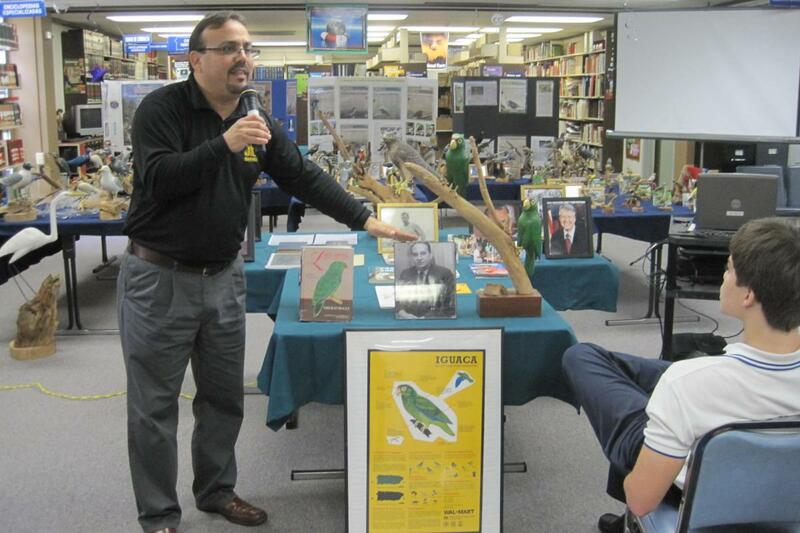 Organizers promoted awareness about the subtropical humid forests and habitats for birds such as the Puerto Rican Parrot and a subspecies of the Broad-winged Hawk. South America is the destination for many migratory birds that breed in the Arctic and across North America. Argentina is also home to many endangered migratory birds such as the Peregrine Falcon. 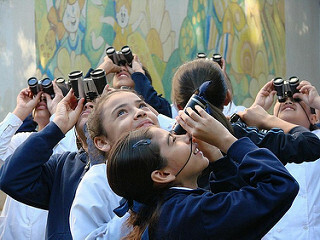 Every year since the first WMBD in 2006, activities such as media events, bird-watching and educational classes have taken place across Argentina. 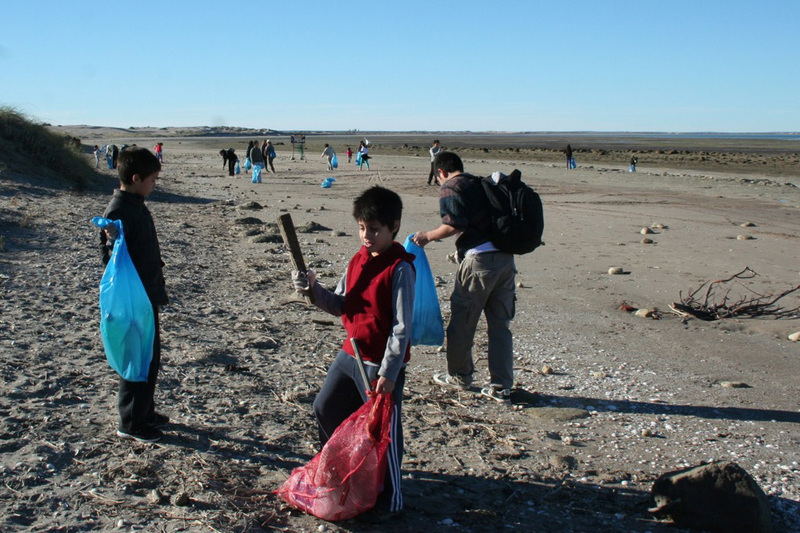 For example, in 2014 Argentina at San Antonio Bay the beach cleaning of the migratory birds' feeding and resting area took place.